Jeff Dorman is the Executive Director of the Farallon Institute, overseeing day-to-day operations of the organization including: human resources, budgeting, fundraising, outreach, and communications. Jeff works closely with the board of directors and senior scientists to provide support for current projects as well as develop new directions of research and outreach for the Farallon Institute. Jeff&apos;s research interests center around biological productivity of the California Current and how climate changes might impact future productivity. His research experience includes field sampling of zooplankton off northern California as part of the CoOP:WEST program and physical and biological modeling of the California Current ecosystem while working with the Farallon Institute. 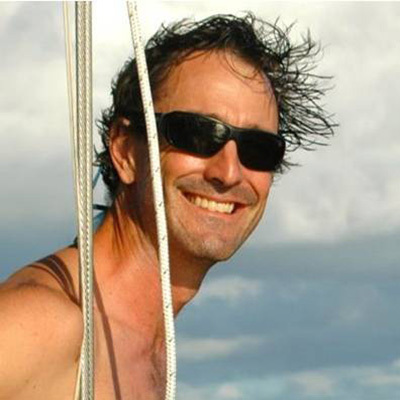 Jeff has extensive teaching experience with Sea Education Association, San Francisco State University, and UC Berkeley. He earned an M.A. from San Francisco State University and a Ph.D. from UC Berkeley. Bill&apos;s career exceeds three decades of ecological research. 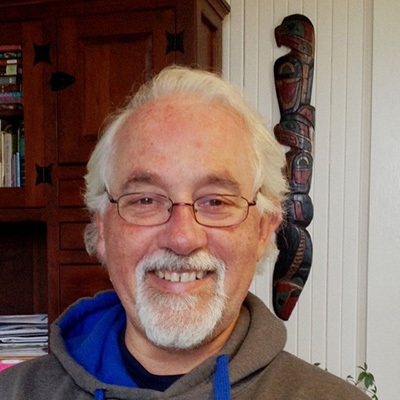 Starting as an intern marine ornithologist working on the Farallon Islands in 1981, Bill spent 15 years as the Director of Marine Ecology at PRBO Conservation Science before establishing the Farallon Institute. Bill has conducted a number of "plankton to predator" studies in the California Current large marine ecosystem, and has written about climate effects on seabirds, marine mammals and fish. In recent papers, Bill described dramatic and abrupt ecosystem changes in response to climate variability. Bill serves on many scientific panels, notably as the Chair of the Advisory Panel for Marine Birds and Mammals for the North Pacific Marine Science Organization and Scientific Advisory Committee for implementation of the State of California&apos;s Marine Life Protection Act. Bill has presented to state and federal policy-makers on the effects of climate change on marine ecosystems, and how to best design and use the nation&apos;s new ocean observing systems. 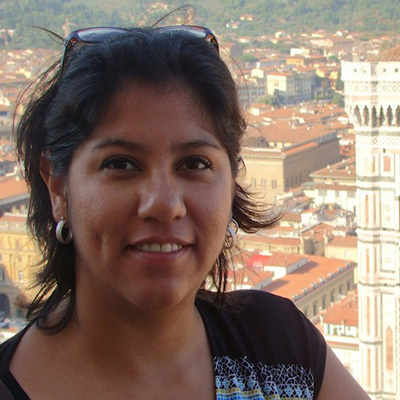 Marisol Garcia-Reyes Native to Mexico and with a physics background, Marisol completed her Ph.D. in atmospheric sciences at the University of California, Davis in 2011. 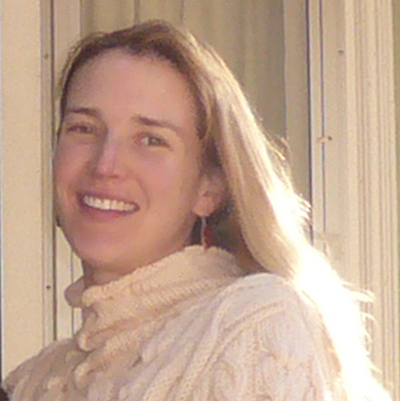 Her research focused on coastal upwelling variability along the California coast: variability in time and space (García-Reyes and Largier 2012) and the impact of climate on the upwelling process (García-Reyes and Largier 2010). Her recent focus is on the relation of upwelling and climate variability, their impacts on the marine ecosystem (García-Reyes et al. 2013), and what global climate models predict for coastal upwelling under climate change. Emily’s interests focus on understanding long-term change in marine ecosystem dynamics and structure, and applying diverse and innovative modeling approaches for contemporary management challenges. Her graduate research used time series analysis and nonlinear modeling approaches as well as first-hand accounts from fishermen and marine managers in the late 1800s and early 1900s to understand change and resilience over time in the Bay of Fundy. With collaborators, she used agent-based models to better understand fishermen behavior and how their decisions are impacted by ecosystem conditions, marine management, and existing social ties. Emily holds a B.Sc. from UC San Diego and an M.Sc. and Ph.D. from the University of New Hampshire, and currently serves as co-chair for the International Council for the Exploration of the Sea (ICES) Working Group on the History of Fish and Fisheries. Marcel is a research and development engineer, computer programmer and analyst. Originally hailing from Europe, Marcel has a Master of Engineering degree from the University of Surrey in England (1991) and a Master of Science from Davis (2007). Marcel comes to us from Collecte Localisation Satellite (CLS), a subsidiary of the French Space Agency, which offers satellite-based products based on environmental (atmospheric and ocean) observations. Marcel works part-time for the FI and part-time for UC Davis Bodega Marine Lab where he operates their network of high-frequency radar (CODAR) stations used to monitor ocean currents in Northern California. Marcel’s interests and work with the FI involve production of physical and biological data products and analysis of hydro-acoustic and spatial oceanographic data. Amber specializes in developing database management tools to compile long-term historical data sets for large marine ecosystems. At the Farallon Institute she works on food web characterization and analysis, bio-energetic modeling, database development, and building tools to answer complex ecological questions. Her training in marine science and ecology included research on how environmental stress alters species interactions, and the role of species diversity in ecosystem function in California's productive and dynamic marine environment. 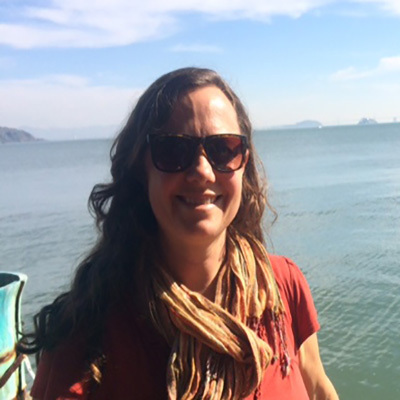 Julie has worked in the California Current marine ecosystem for the past 18 years. She did undergraduate work in marine biology at the University of California at Santa Cruz and Long Marine Lab, and obtained a Ph.D. in Marine Ecology from the University of California at Davis. Julie has conducted research on a variety of top marine predators and their prey in relation to ocean climate. 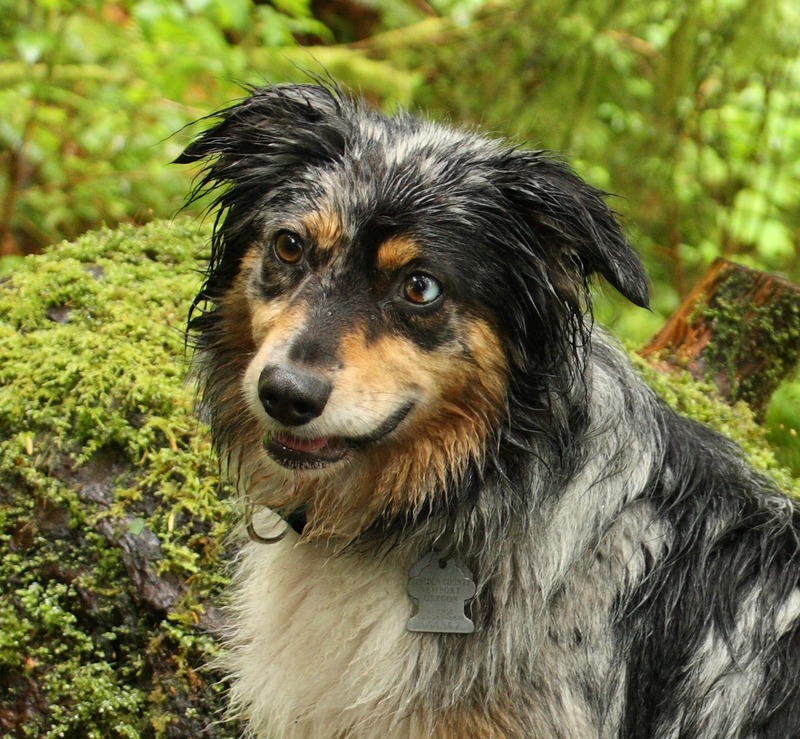 She organized a group of researchers around the North Pacific Rim (Japan, Canada, U.S.) for a comparative study of forage fishes eaten by the seabird rhinoceros auklet, focusing on spatio-temporal synchronicity in connection with local to basin-scale marine variability (Thayer et al. 2008). 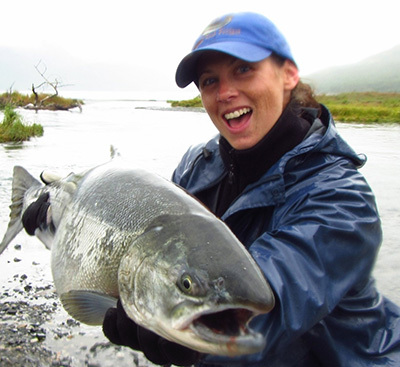 Julie also led a Collaborative Fisheries Research project in which scientific data on the diet of salmon is collected in partnership with local recreational and commercial fishers, providing data to help understand the recent salmon population crash (Thayer et al. 2013). She is currently focusing on forage fish management strategies and incorporation of predator needs. Sarah Ann began her marine science career at Oregon State University, where as a research technician she conducted large-scale rocky intertidal biodiversity surveys along the U.S. west coast. Sarah Ann's graduate studies concerned the effects of commercial collection on the sea palm kelp, Postelsia palmaeformis (Thompson et al. 2010). At the Farallon Institute, Sarah Ann participates in studies of climate effects on top predators. These studies include linking changes in seabird abundance to ocean predictors (Thompson et al. 2012a) and exploring indirect pathways of predator responses to variation in upwelling (Thompson et al. 2012b). Other projects focus on climate variability in the California Current and predator-prey relationships in the Bering Sea and Gulf of Alaska. 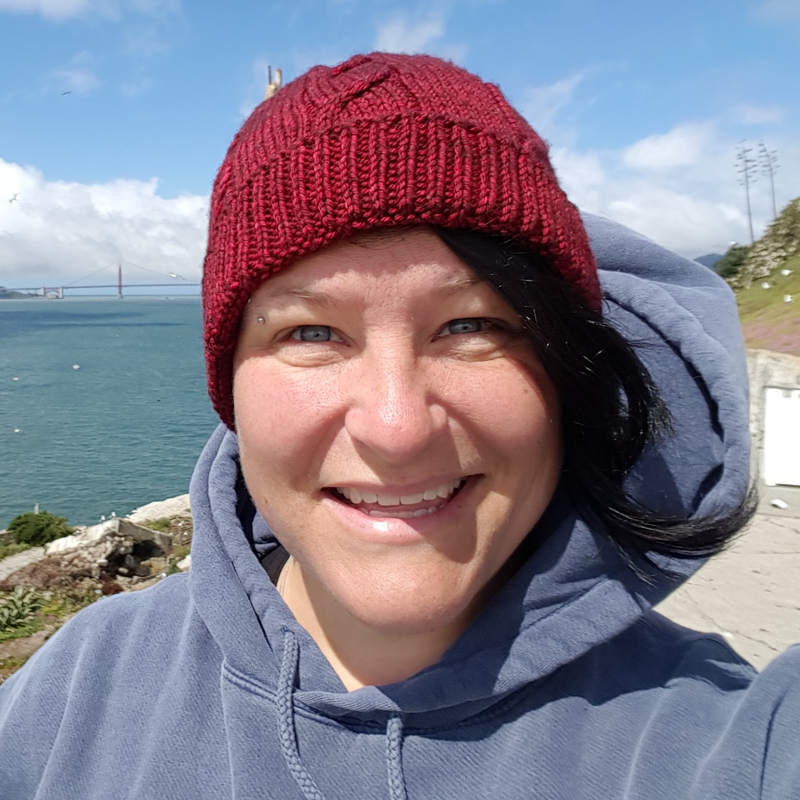 Sarah Ann manages the Farallon Institute’s Integrated Marine Ecological Database (IMED) with physical and biological data sets for the California Current. She is hosted as a visiting scholar at the University of Washington’s Climate Impacts Group. Ramona began her scientific career on the Farallon islands in 1994 studying seabirds and marine mammals. She completed her bachelor’s degree at U.C. Santa Cruz in Biology and her M.Sc. at Sonoma State University where she studied development of diving behavior in juvenile northern elephant seals. Ramona has also worked with the Point Reyes National Seashore studying the movement of elephant seals between breeding colonies. She joined the Farallon Institute to investigate krill distributions in the California Current using ten years of NOAA acoustic data. Areas where krill distributions are persistent across years are likely to also be important areas for a suite of other marine organisms, such as salmon and whales, which depend on krill as a key prey resource. Though now retired, Kenai’s academic achievements include a M.Sc. in the ecology of small mammals, with an emphasis on pocket gophers. Kenai specialized in capture and mark (recapture was often not possible) studies of gophers, and statistical analyses of gophers consumed per dig. Kenai was also professional in the identification and abuse of fence deficiencies. Her office duties included visitor and staff welcome and reception, providing comfort and distraction from serious scientific focus, and minding the clock to announce the impending end of each workday. Keshi is an avid birder with a specialty in seabirds. She studies their behavior, migration patterns and resilience to stalking and staring. However, she also extends this research to other canines. Keshi’s office duties include enthusiastically greeting people, teaching Spanish to the office staff, and providing toys when a break from research is needed. As a dedicated working dog, Keshi is ready to go to work very early in morning, every single day. Ochoco demonstrates facility with complex numerical simulations of objects in flight and has developed various seminal papers on curved surface trajectories. His overriding interest in modeling, however, stems from a fundamental love of the natural world, and in particular random walks of three-striped chipmunks and Belding’s ground squirrels. As a "mini", Ochoco often defends his positions vociferously and stands tall against more established models. While shepherding simulations through their initial steps, Ochoco often finds balance in his life by coordinating the movements of fellow analysts, both on and off the field. Ochoco’s favorite expression is "Vamos a la playa!"